We all use apps. Apps make our lives easier. In fact, isn’t that the main purpose of a smartphone? To make our lives easier. Apps often present us valuable information in a way that saves us a lot of time. Apps can be informative, useful, but also quite entertaining. There are thousands, even millions of apps that are available on Google Play, App Store and elsewhere online, that it is often very difficult for people to decide which app is most suitable for them. Take casino apps, for example, there are hundreds of apps available online and it is difficult to establish a criterion that’ll help you decide which apps are worth your attention. For more casino apps visit Pure NetEnt and you’ll see some of the best mobile casino apps available for mobile devices. Casino gaming and betting are quite related and further in this article we will present you the top online apps for betting enthusiasts. Live Odds is definitely an app that every sports betting enthusiasts must have on their smartphones. 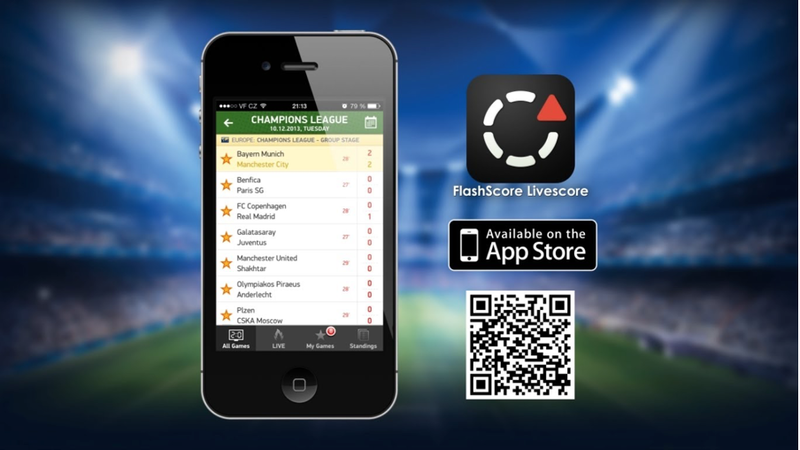 This app will present you the live odds, as well as other odds by multiple online sportsbook. You can see which betting operator offers the best odds for a bet that you consider placing. This app covers all popular American competitions, like NBA, MLB, NHL, College football, College basketball and NFL. You may also keep track of the scores of games that have already started. The app features odds from few dozens of betting operators, including Las Vegas, offshore and online operators. This app is available on Google Play and App Store. The Android version requires 3.2 or newer version of Android. Every betting enthusiast has to keep track of the current results, statistics and browse the upcoming matches in multiple competitions. That is why FlashScore is an essential app. This app covers about 30 and an amazing amount of over 5,000 competition. There are more than 1,000 football competitions. Moreover, the results are updated so quickly that you’ll know right away when a team has scored a goal. You can select your favourite teams, or your favourite matches and competitions and you will always get notifications for them. You can choose when you want to be alerted, whether on every goal only, or on red cards, substations etc. In addition to results and notifications, there’s also a live commentary on some of the matches. This app is also available on Google Play and App Store. A dedicated punter will place all sorts of different bets and while the calculations are straightforward for singles, double, trebles and accumulator bets, it is often very difficult to calculate the possible winnings and the minimum stake for numerous types of bets. Also, you might be in a position where you have to switch between fractional, decimal and American odds. 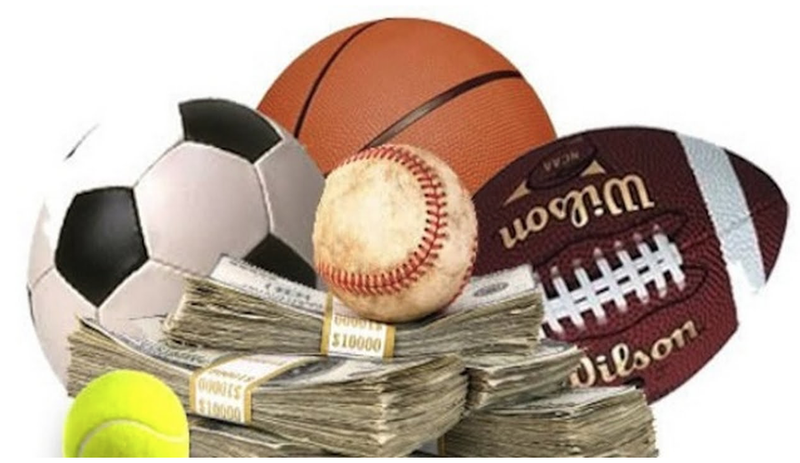 The Sports Bet Calculator allows you to do all these things. Wager types like Super Heinz, Round Robin, Heinz Flag, Goliath, Lucky 15 and many more are supported. You can also keep your calculations and compare them later. This app is also available for Android and iOS. Betting Tips is another popular app. Here you’ll find a lot of betting predictions for football and basketball matches. There is an option to be notified when there are new predictions. The game takes up 4.2MB of space on your Android smartphone and it requires a 4.0.3 or newer version of Android. There are several applications that are called Betting Tips, but this one is free, whereas some of the others may be purchased for a certain price. Bet Advisors – Pro Bet Comment is an app which offers betting advice on football (soccer), basketball, volleyball and tennis, but it is primarily focused on football. On this app you will find betting advice on 75 different competition, including leagues, cups and international tournaments and qualifications. You will even find advice on lower tier football like England League 2 and Conference. Advice on different markets and selections is offered like single picks, double chance, over/under, as well as other bets. This app is also available on Google Play.